ESH have been appointed by a private buyer to manage Wembley Central Shopping Centre. Situated above Wembley Central station and the main railway lines from London Euston this refurbished Centre comprises a range of High Street retailers together with a Travelodge hotel, 150 residential apartments and a multi-level car park. 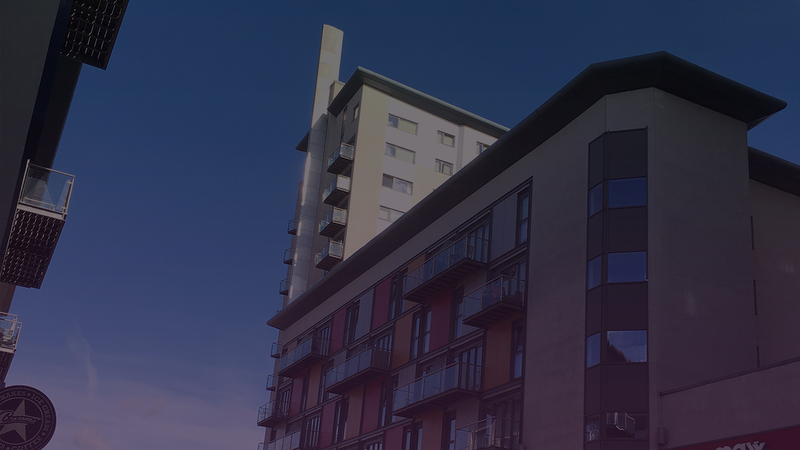 We are charged with working with our client’s asset management team to drive their aspirations and increase long term revenues ESH undertook the Property Management due diligence for the client prior to acquisition.